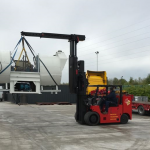 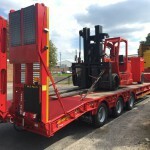 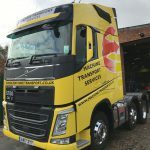 Machine Transport | Good Luck Katie! 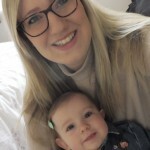 As some of you may know, Katie and her husband Nick are expecting their first child. 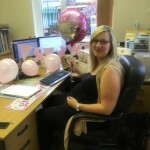 She will be leaving for her 9 month maternity leave on Friday 1st July. 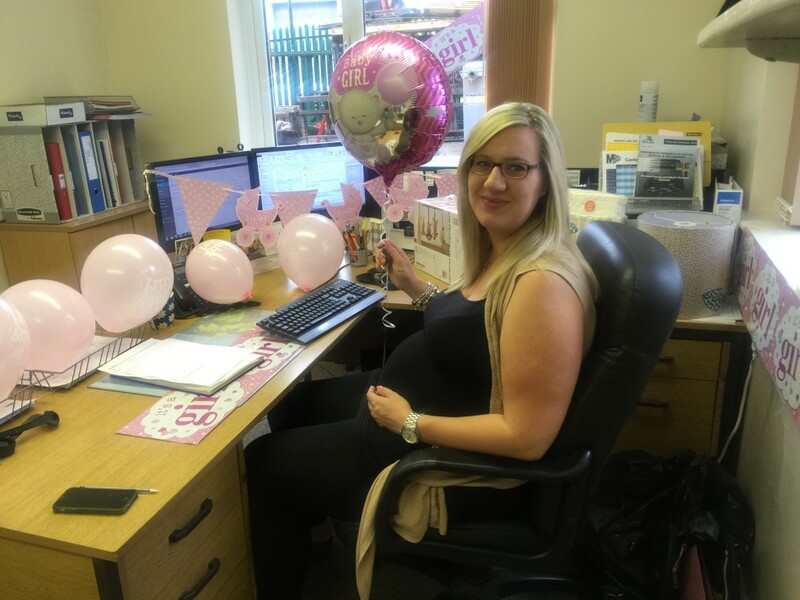 Katie would like to thank everyone for their well wishes so far, watch this space (and our Facebook and Twitter feeds) for an update when the baby arrives.